Experienced. Thorough. Focused on you. Our Mission is to provide you with superior service in every way. Our professionals possess the education, experience and commitment to deliver first-rate quality and accuracy. We pledge to be the fastest, friendliest and most highly-trained in the Southeast. Our philosophy of customer service focuses on People, Process and Product. 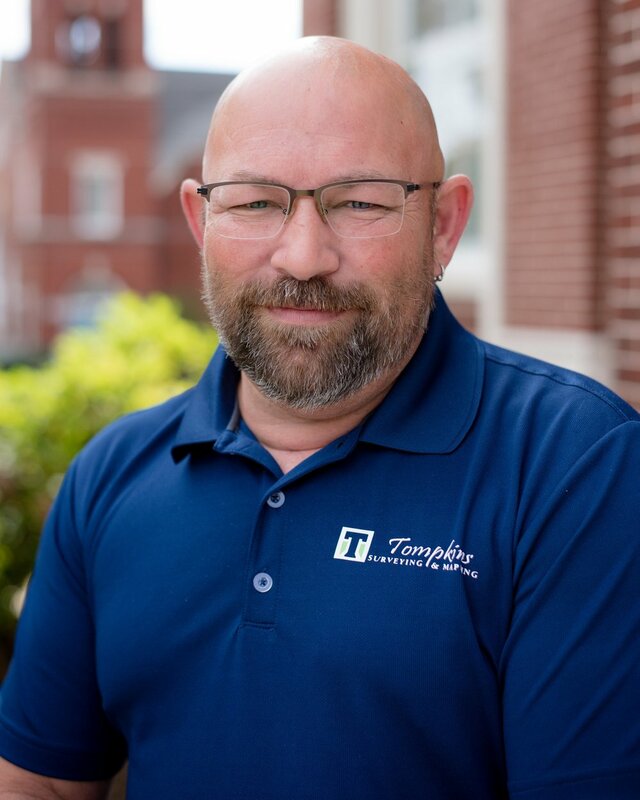 Mr. Tompkins started working construction in high school and now has over 20 years of construction experience and more than 15 years in surveying. Mr. Tompkins has worked on prominent projects across the East Coast with award-winning engineering and surveying firms. 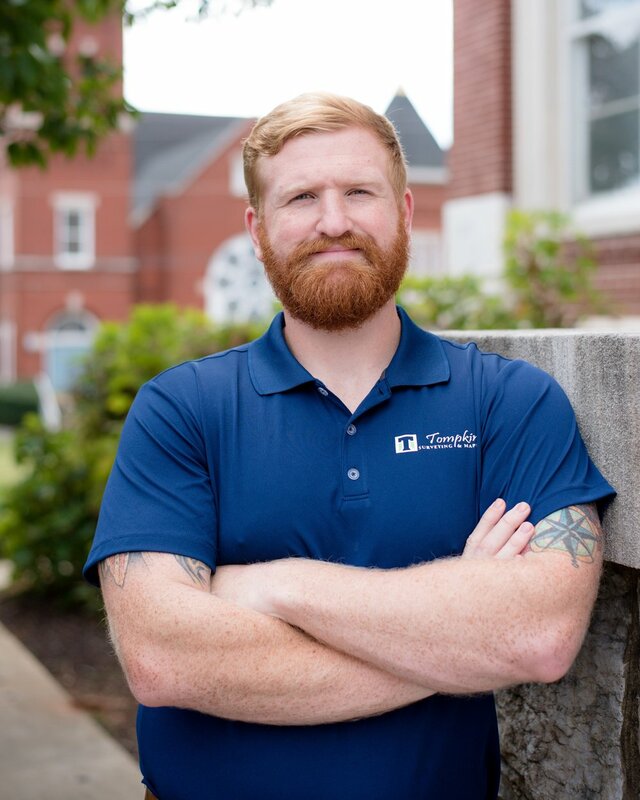 His experience and customer-focused attitude ensures that clients enjoy successful projects from start to finish. Interested in a career in surveying? Apply today!